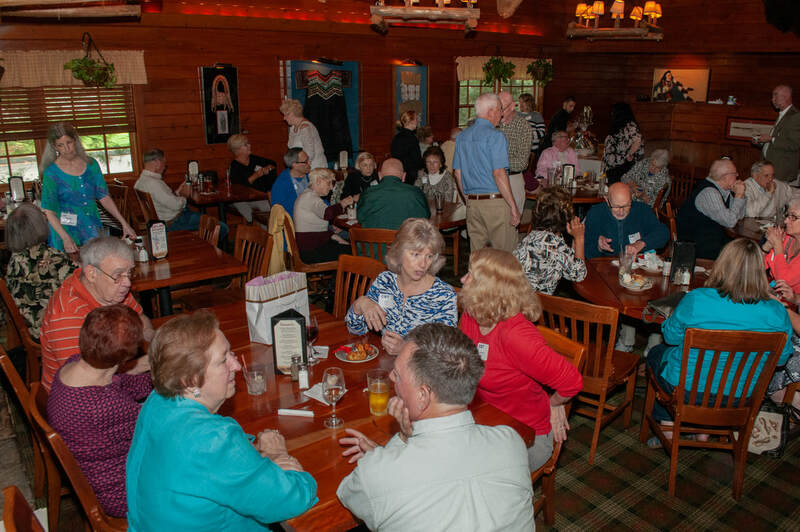 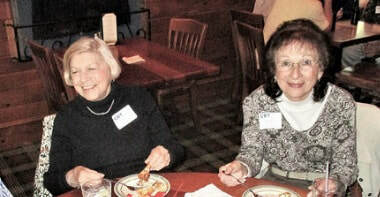 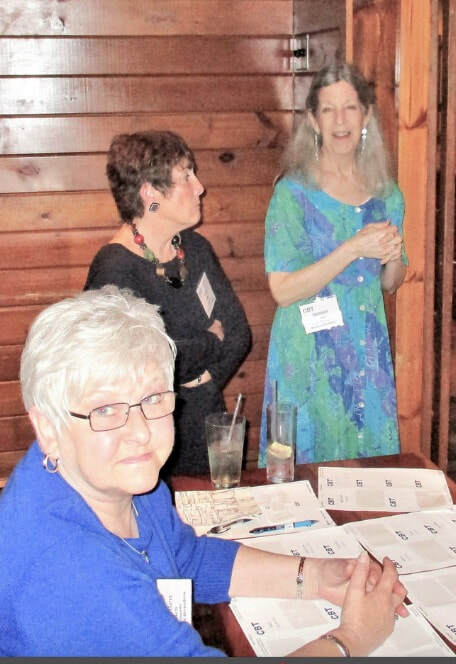 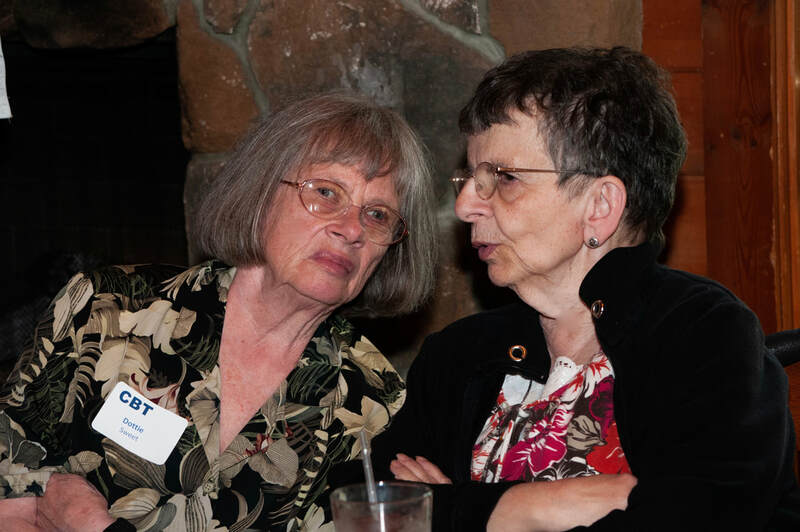 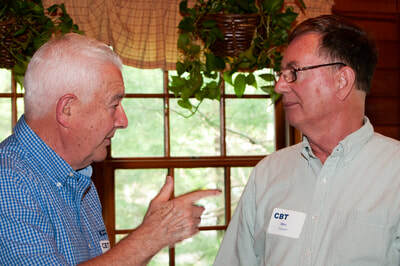 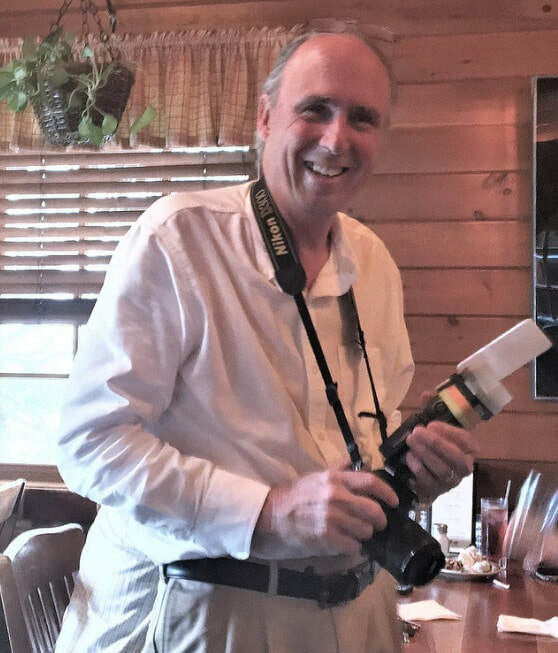 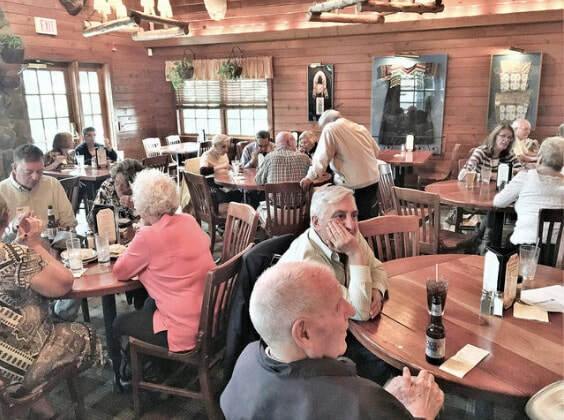 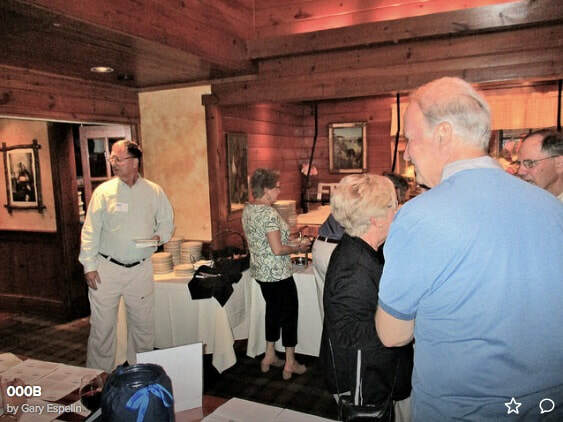 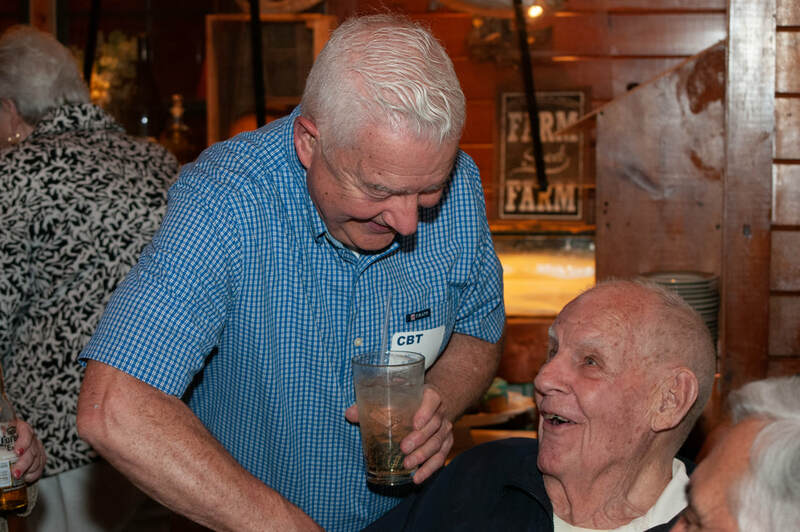 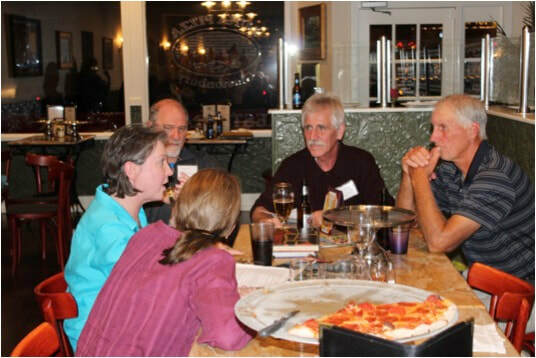 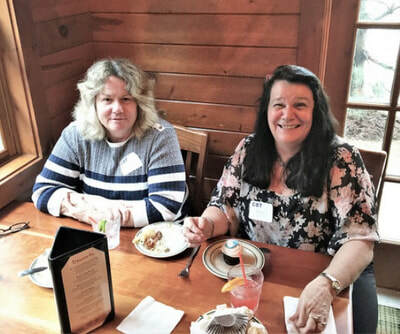 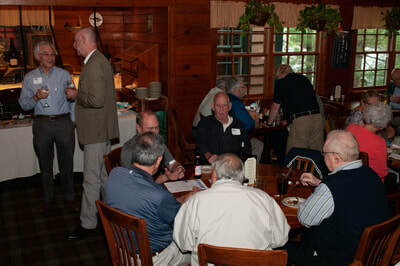 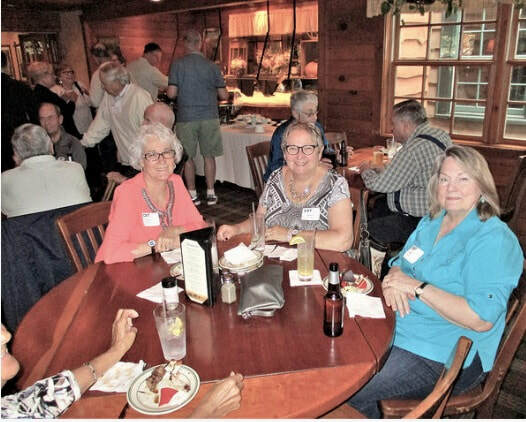 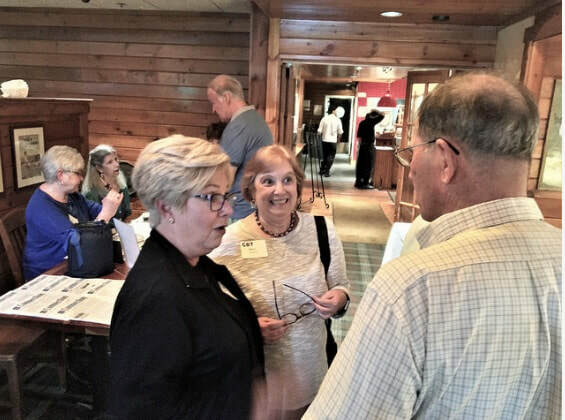 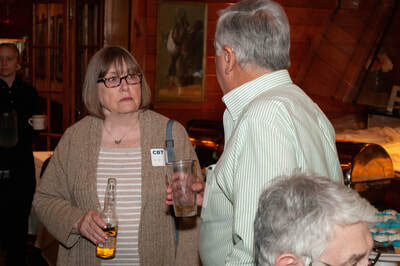 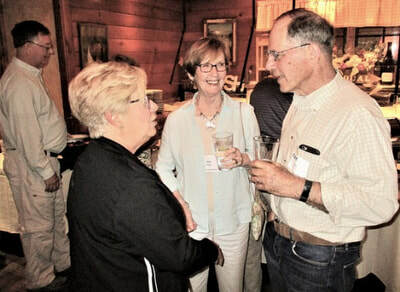 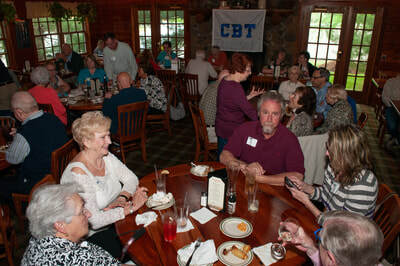 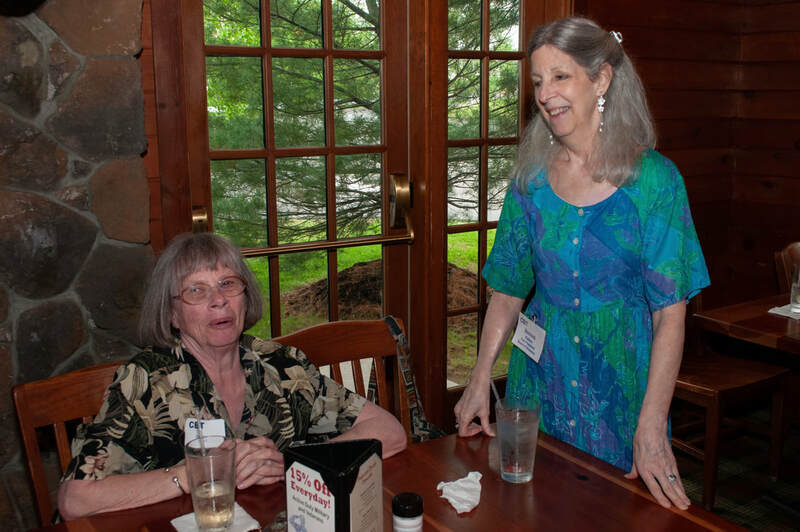 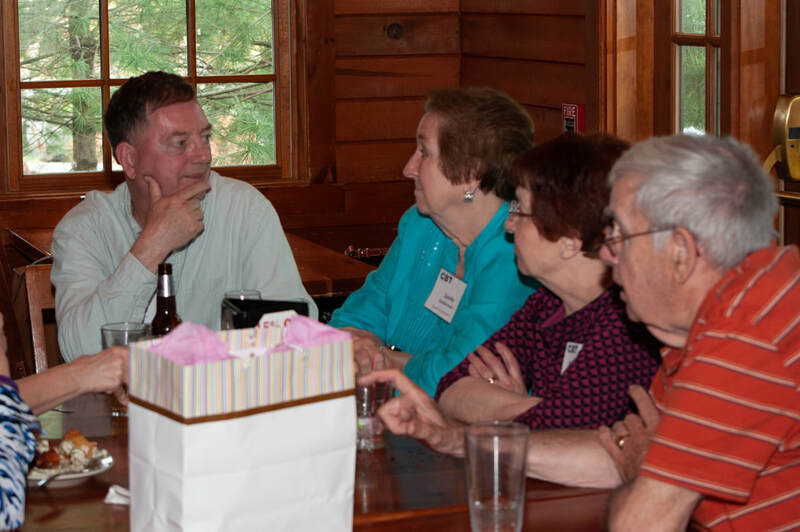 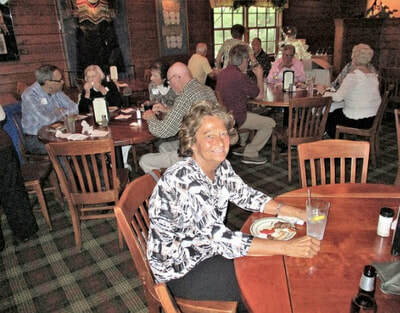 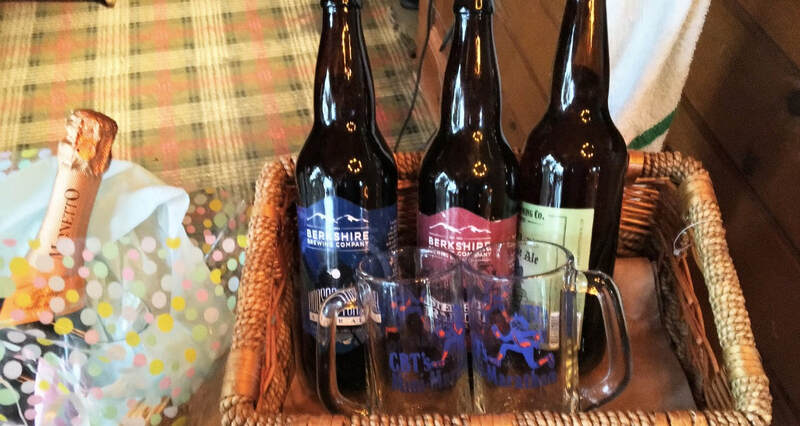 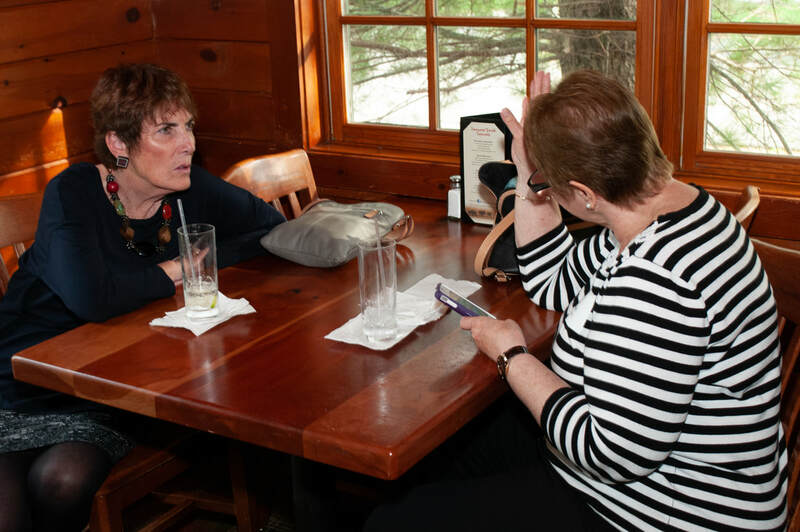 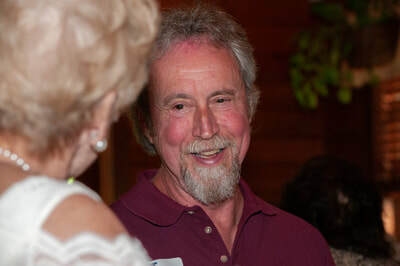 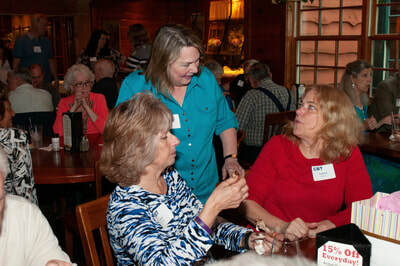 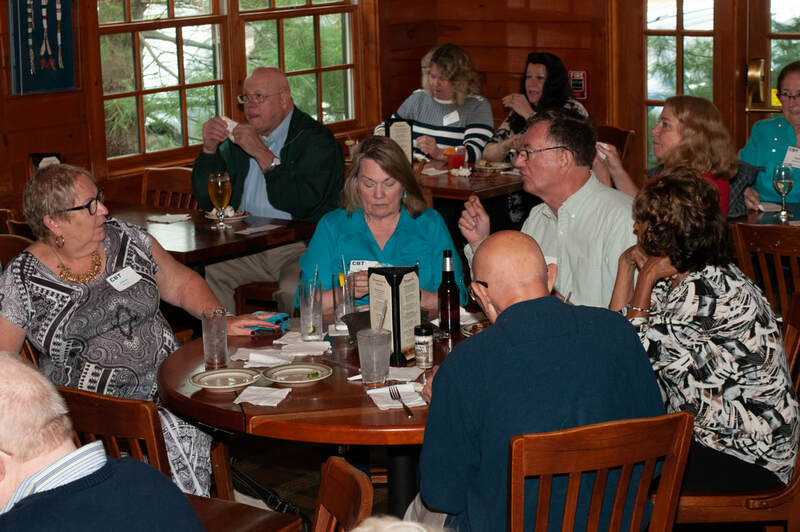 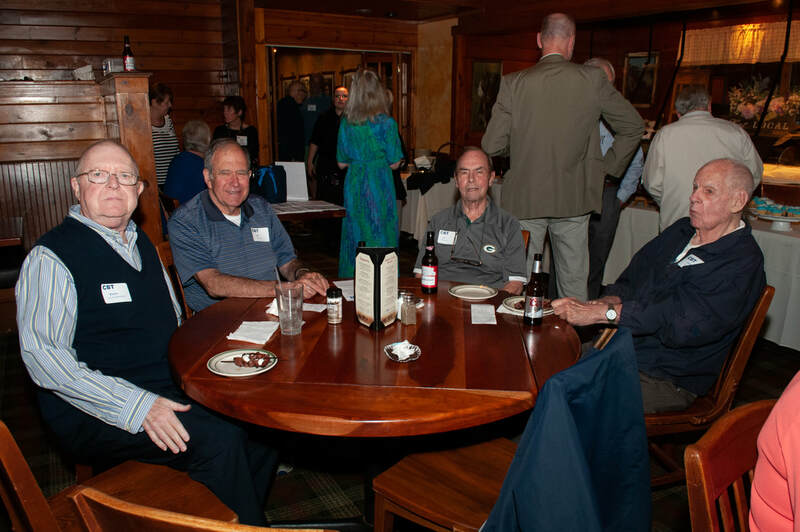 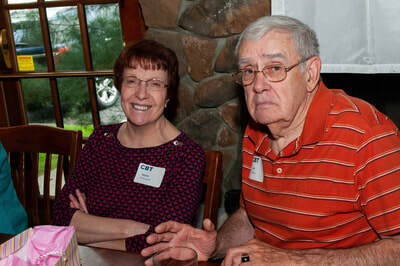 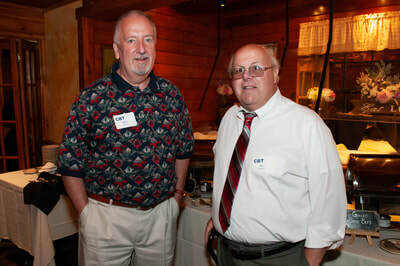 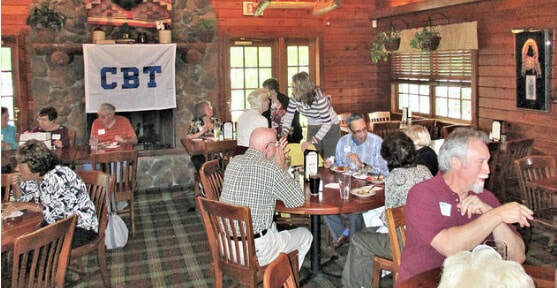 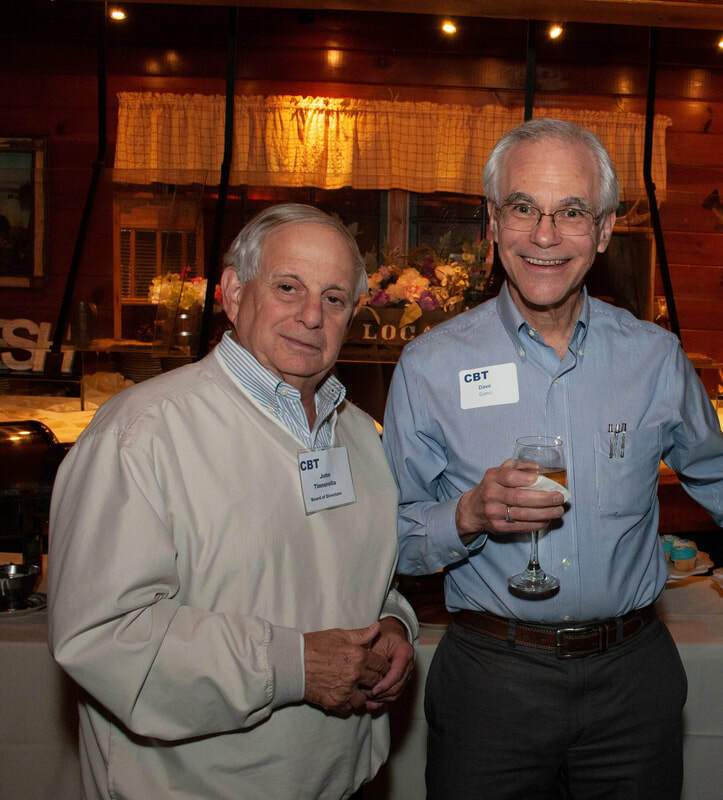 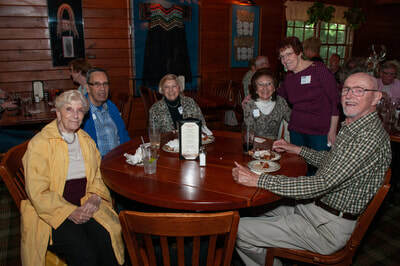 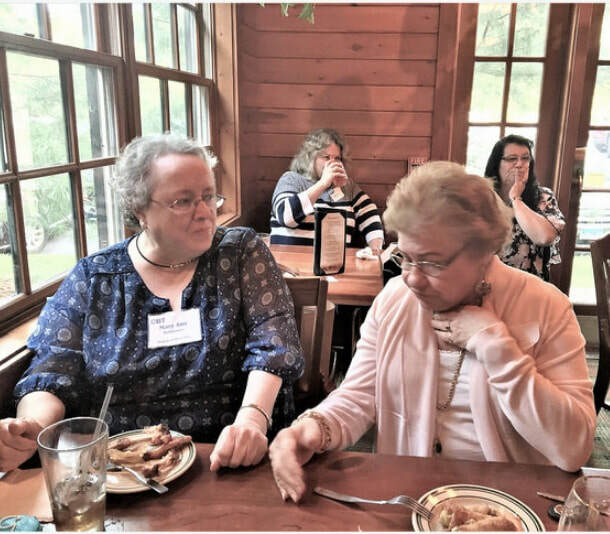 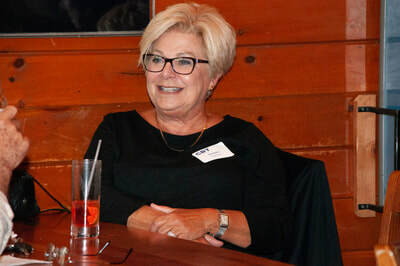 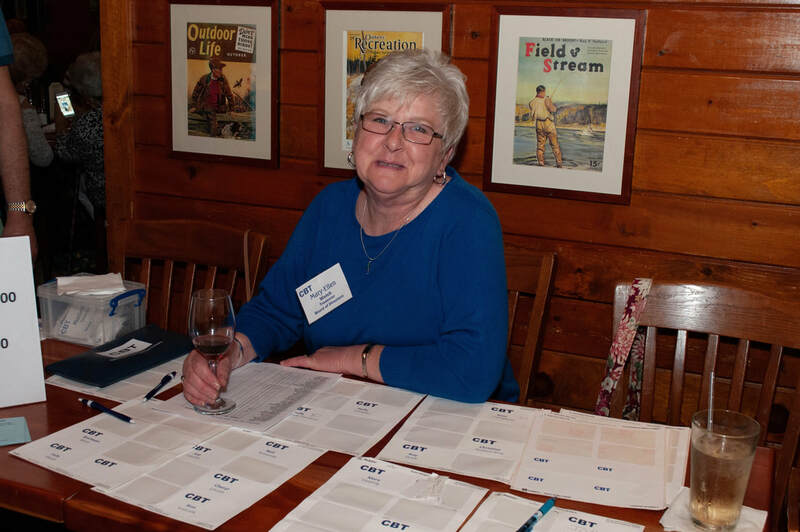 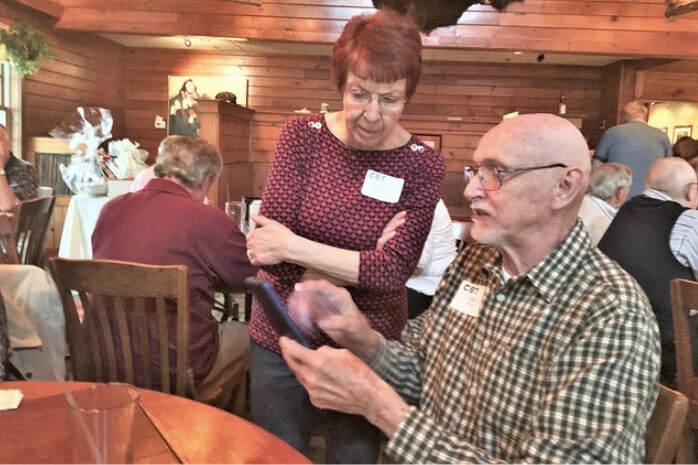 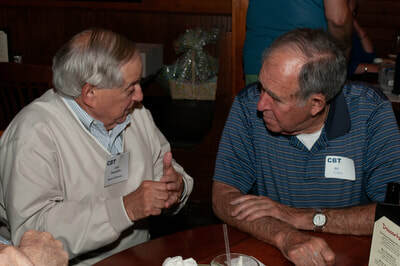 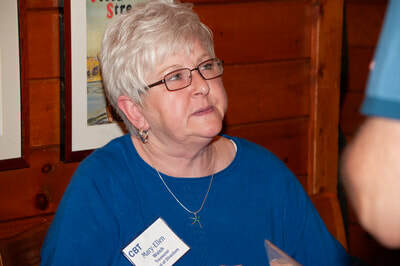 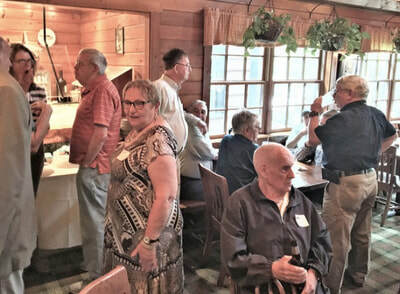 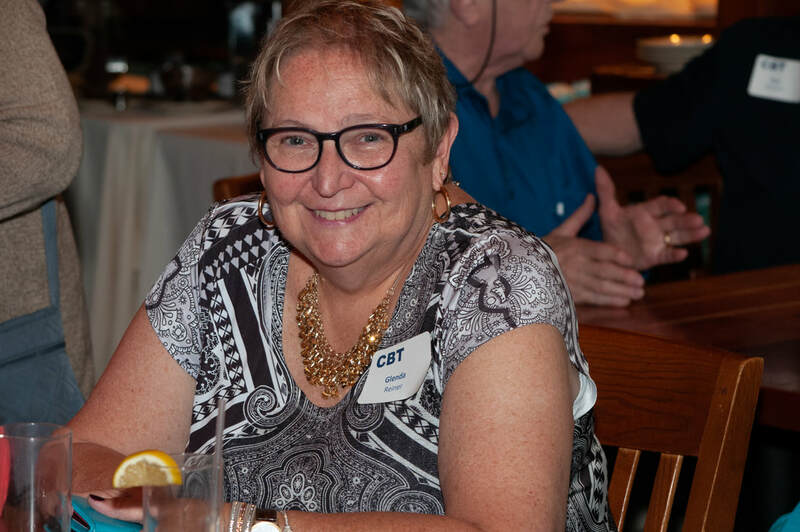 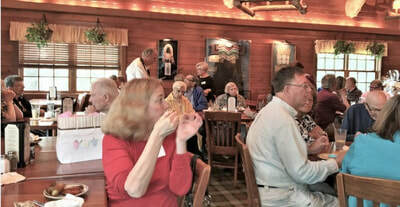 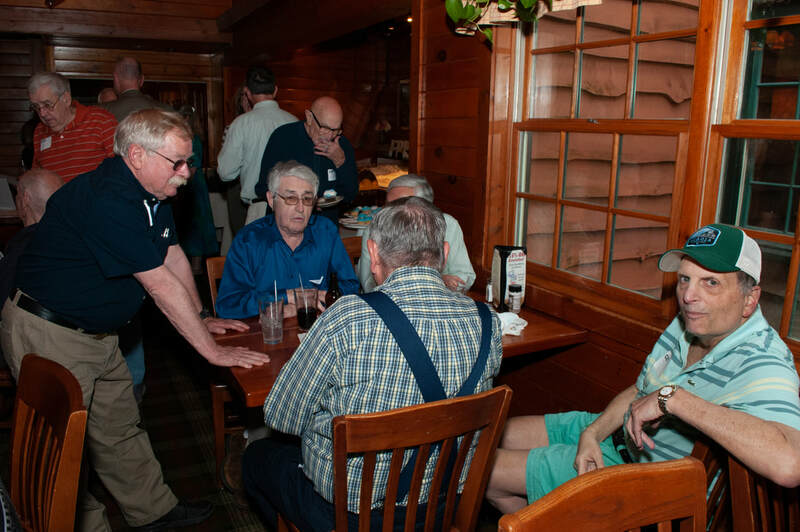 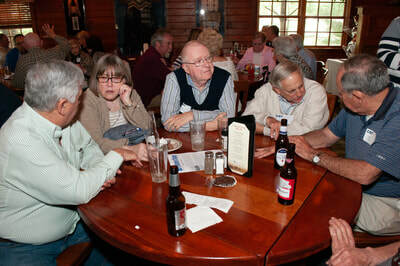 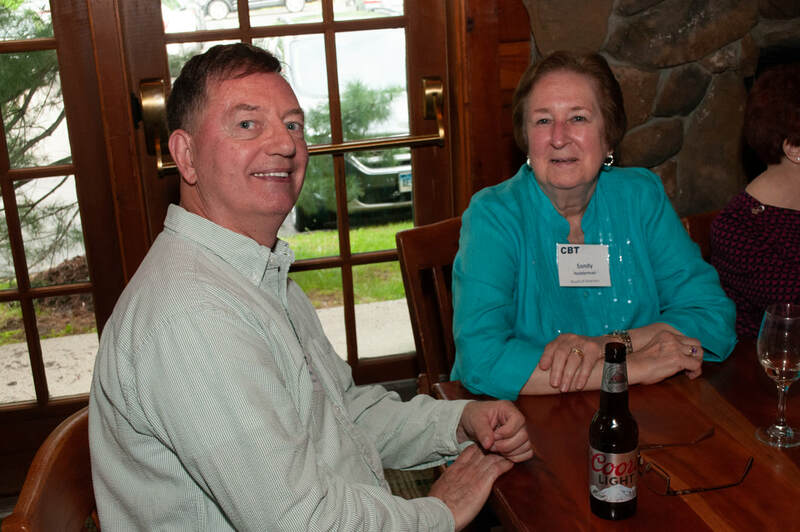 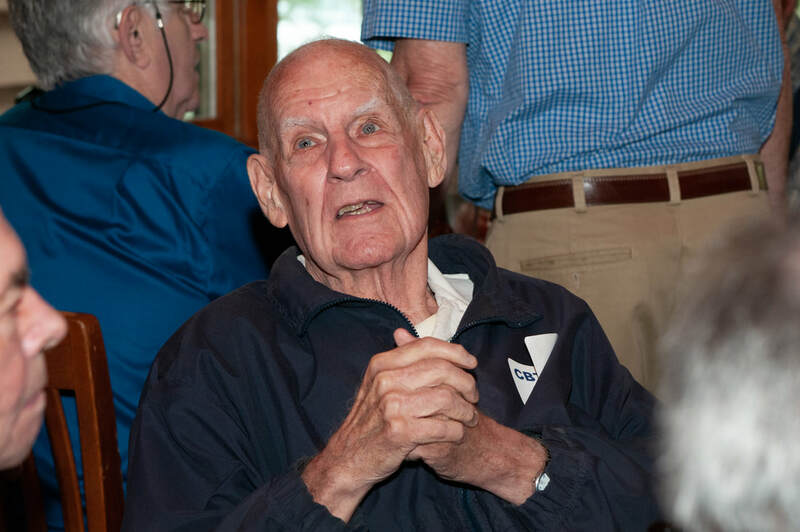 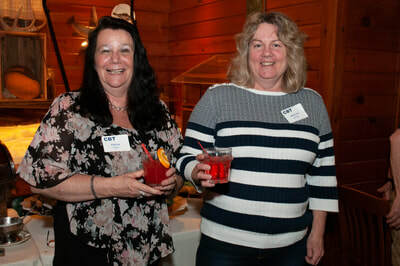 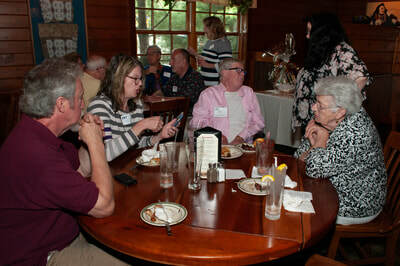 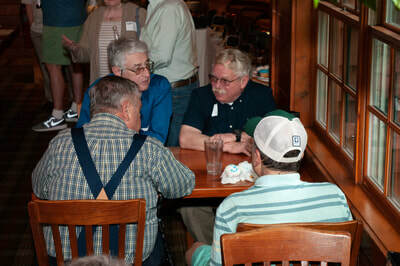 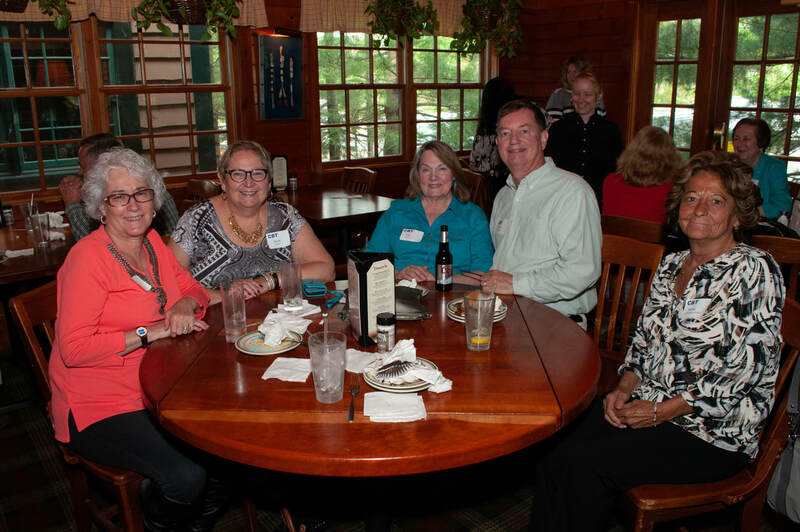 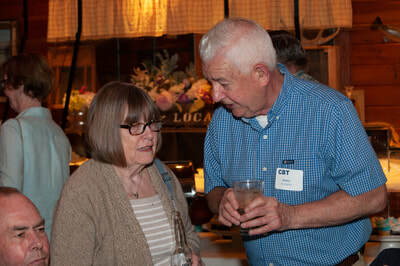 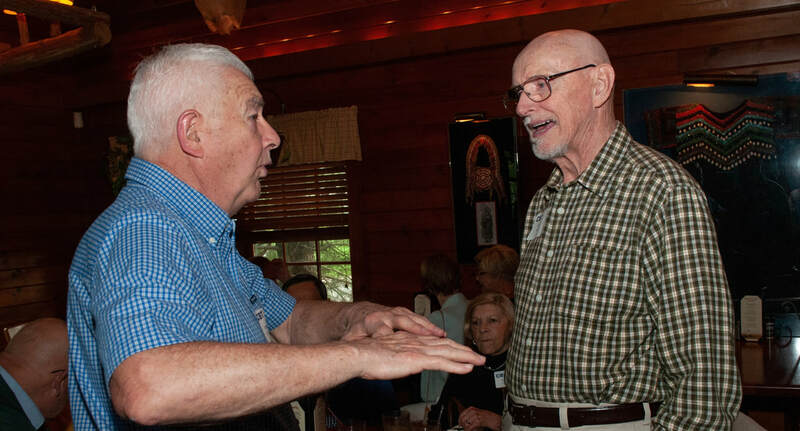 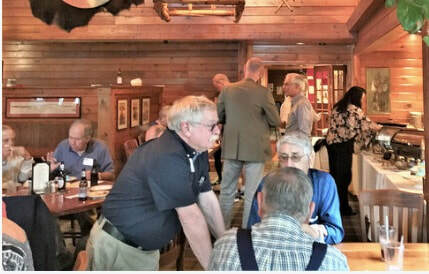 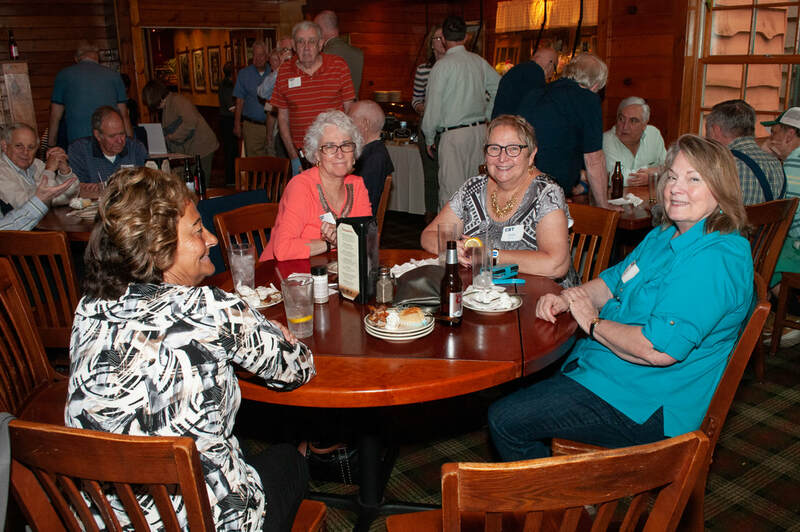 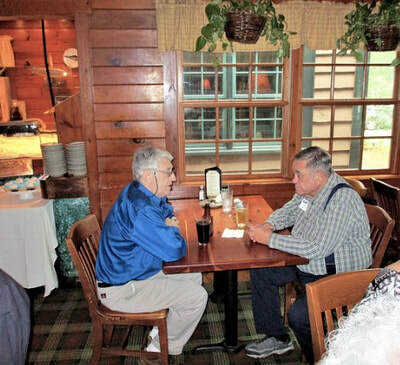 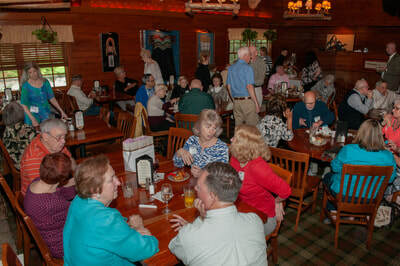 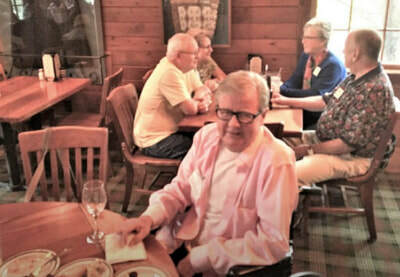 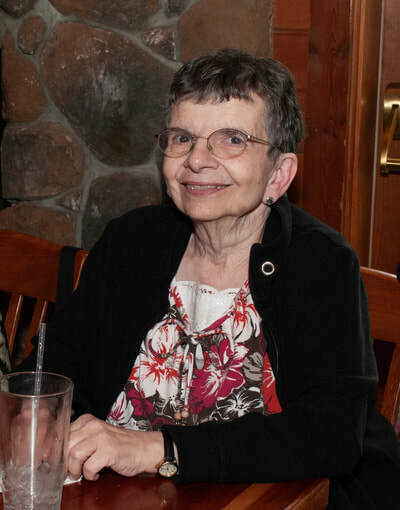 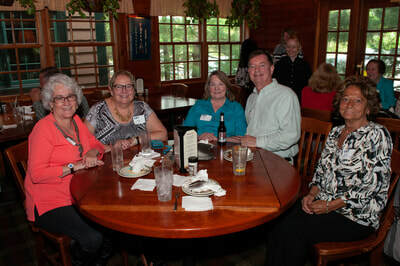 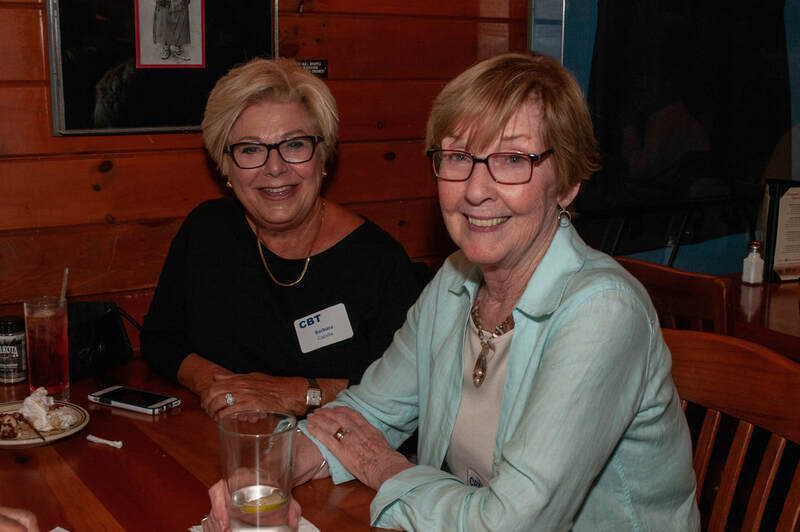 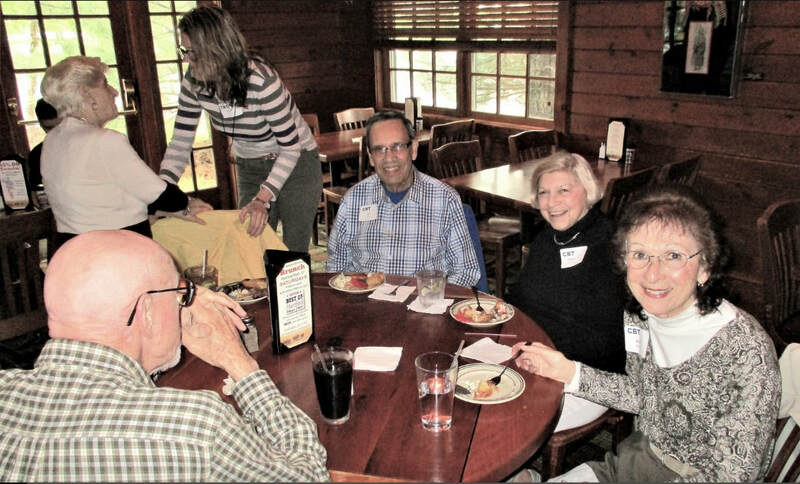 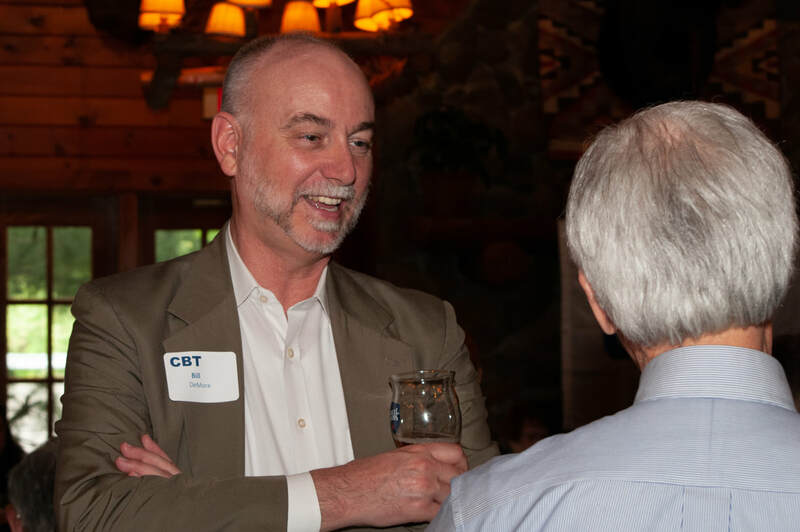 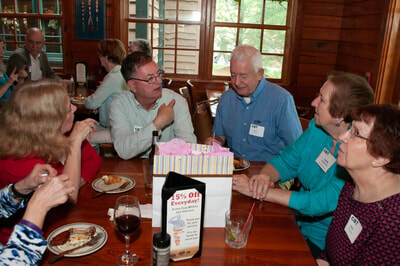 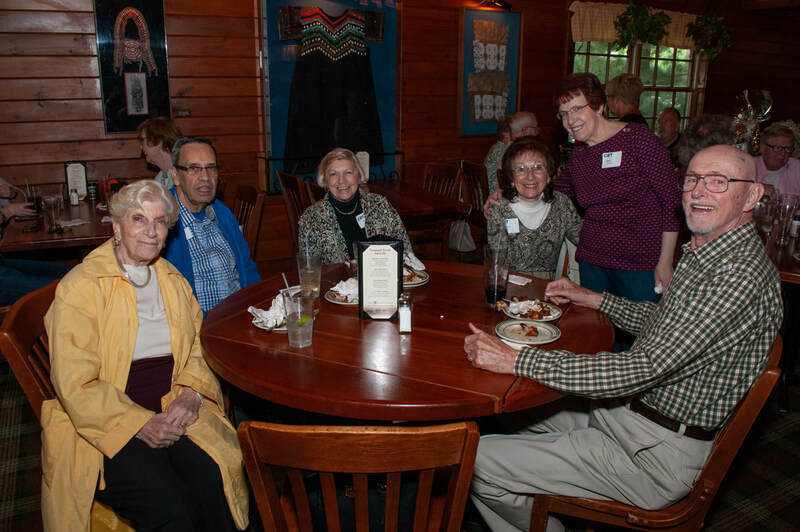 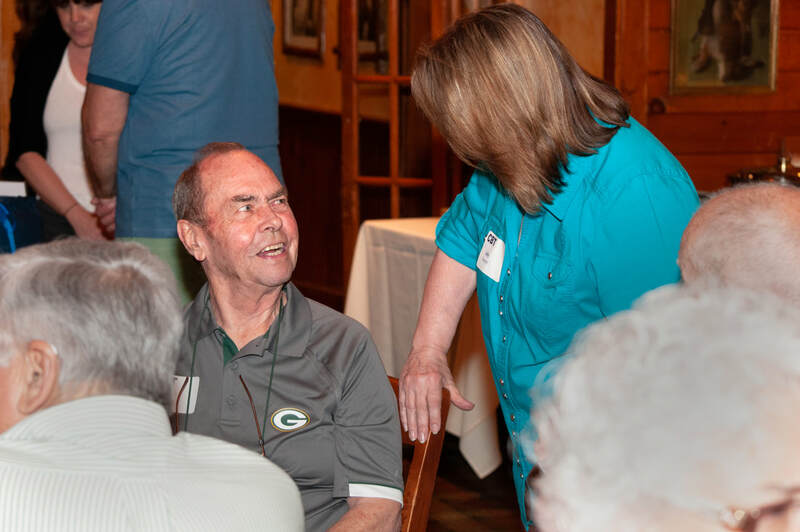 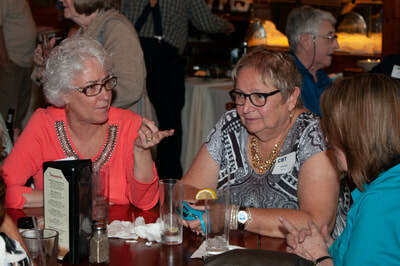 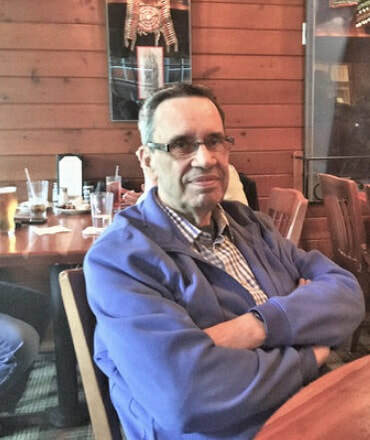 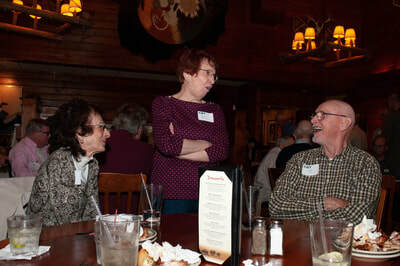 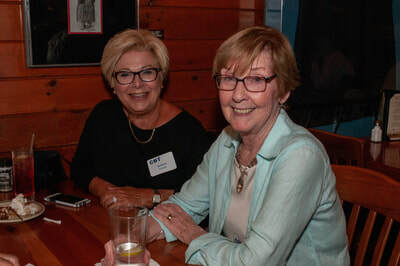 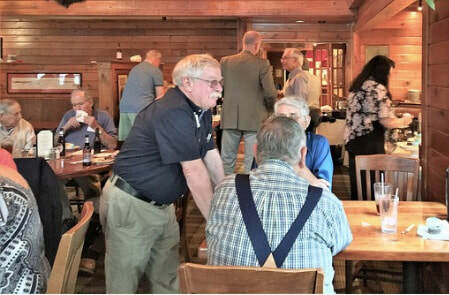 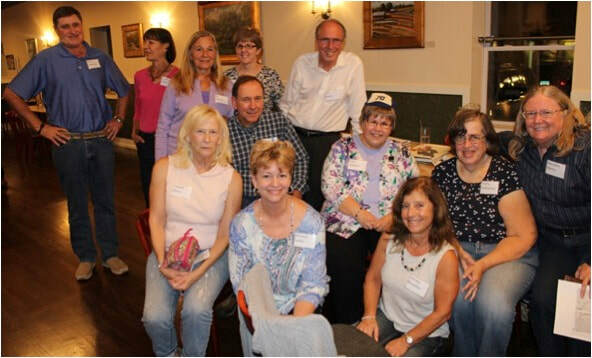 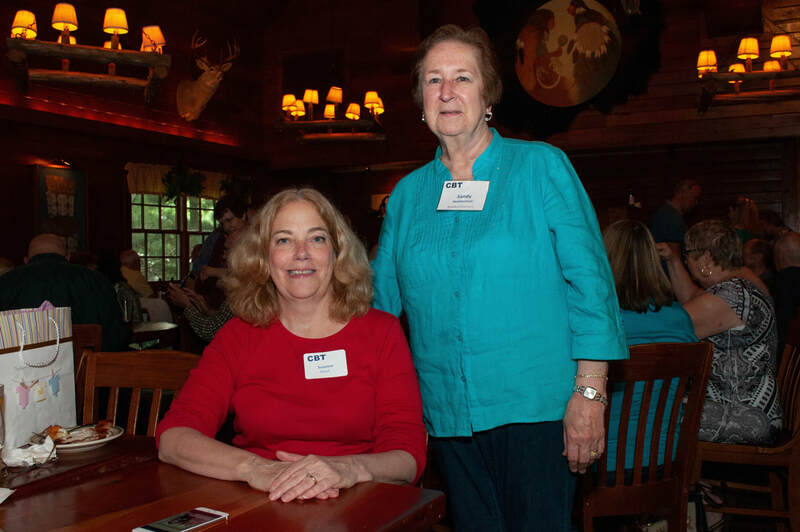 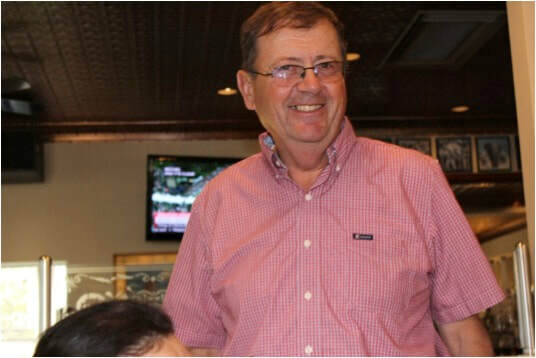 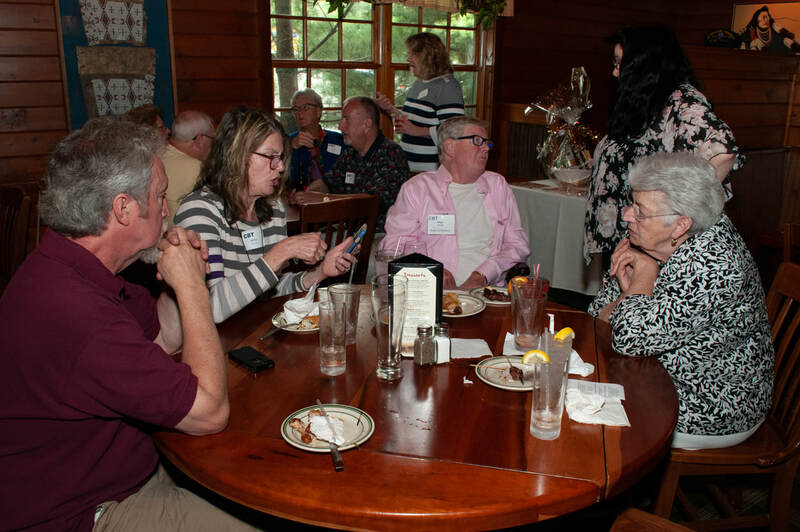 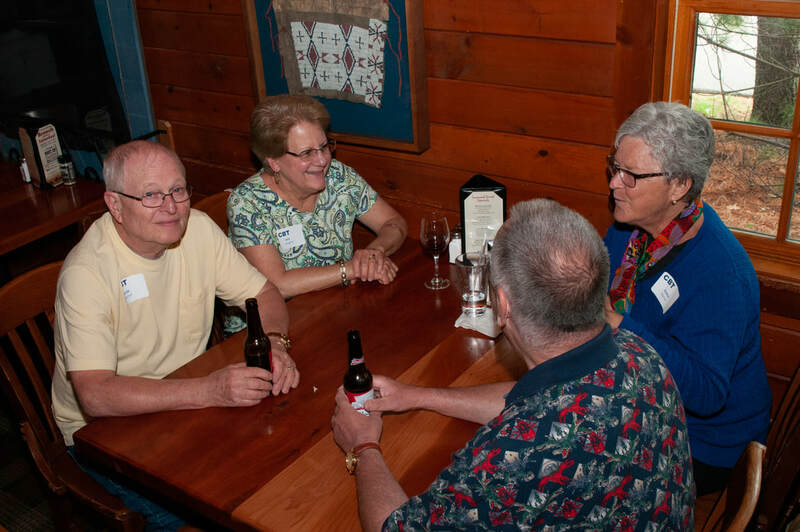 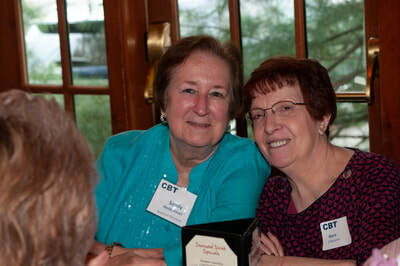 ​About 70 CBTers enjoyed catching up, sharing stories, and having a very good time. 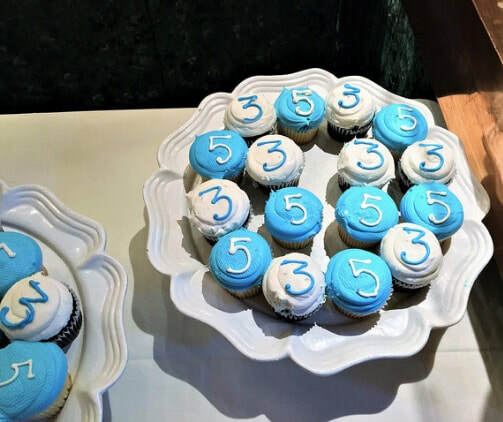 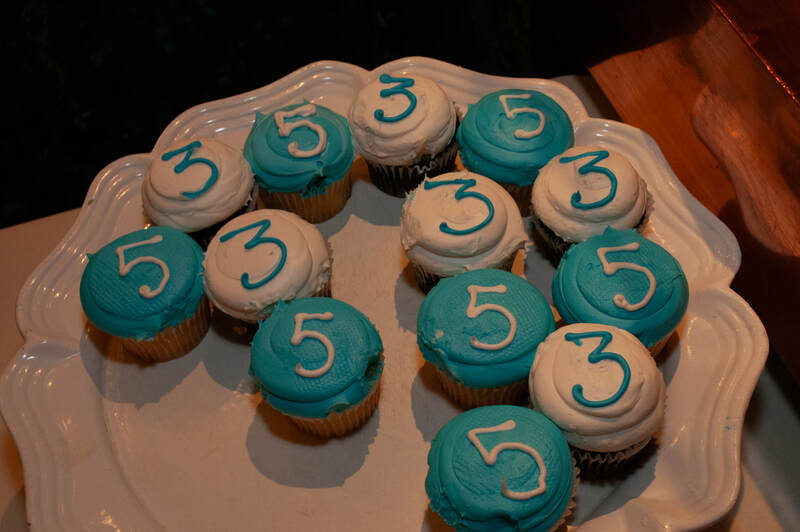 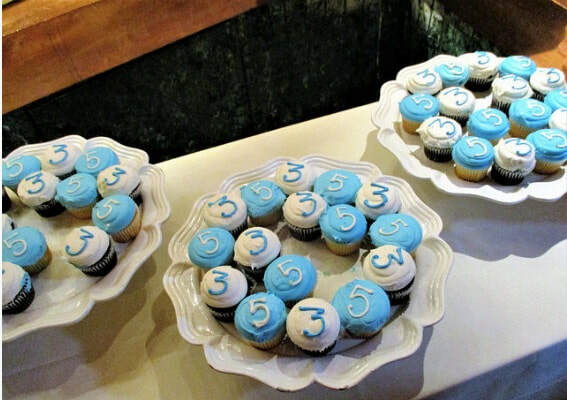 We even had cupcakes marked with "3" or "5" to celebrate the 35th anniversary of the CBT Club! 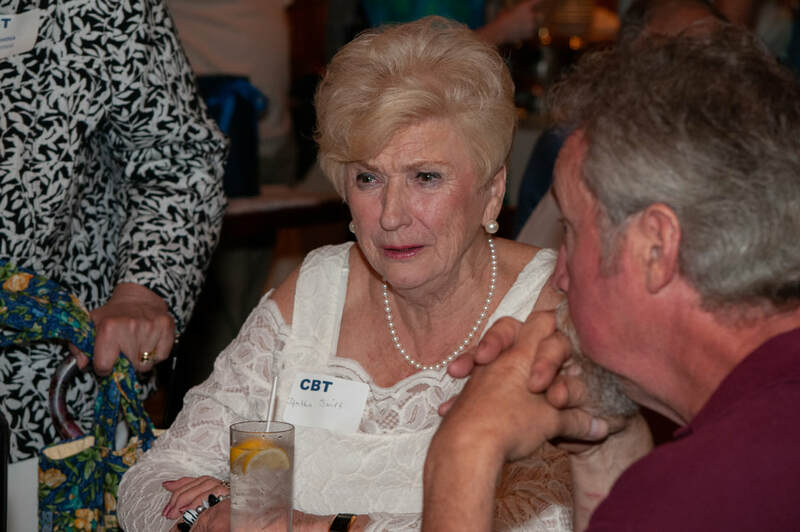 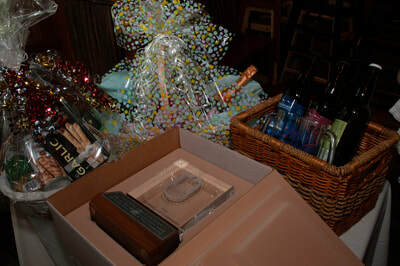 Three door prizes and a CBT award from the past. 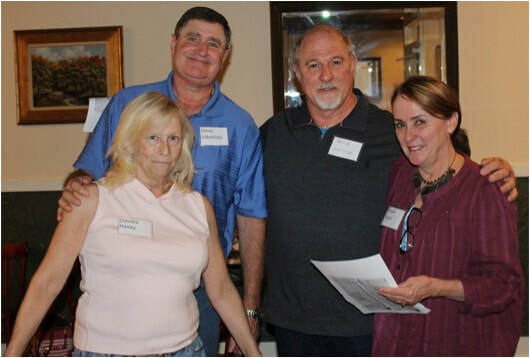 Vickie Lombardi, Jim St. Pierre, Ginger Genua, Ginny and Larry Burns.